I did it guys, I sold my paid off 2014 Evo X, and bought my 14 iQ 10 series!! A lot of people called me crazy, but the amount of money I got for my Evo was well worth. Plus I used some of that money to buy my 10 series out right. I bought the car with less than 8K miles on it, and it's 386 of 900!! I'm loving every minute I drive the car. I do miss my Evo a little but, I don't miss the mpg. LOL!! 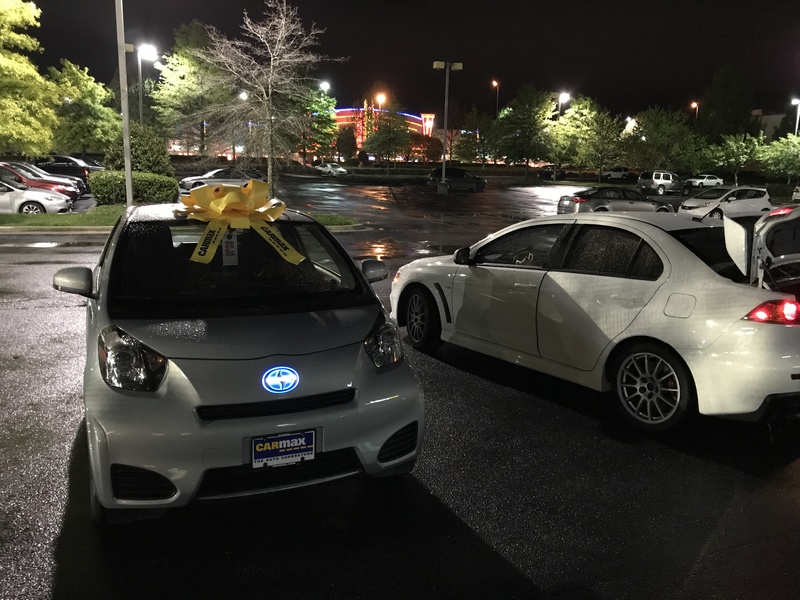 I'm happy to join the Scion iQ group, and more proud to be in the 10 series crew!! Last edited by MR_LUV; 10-30-2017 at 03:25 PM. Last edited by MR_LUV; 10-30-2017 at 03:26 PM. 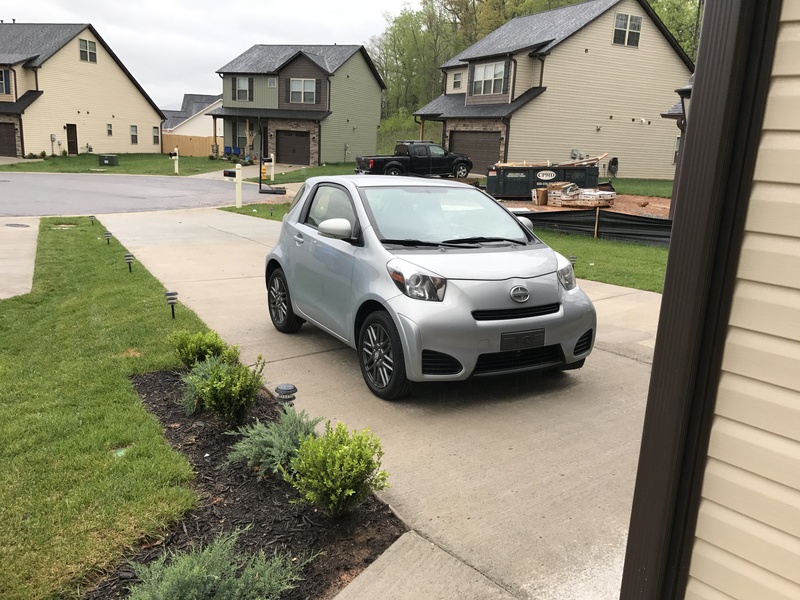 Hey there, Congratulations!...I too just purchased a series 10 iQ, #726. I think years from now this car with be a rare collectors Item! Last edited by MR_LUV; 10-30-2017 at 03:24 PM. I'm so enjoying my car! Hubby has a 500 Pop, and occasionally we have them parked somewhere side by side or end to end. People like his, but it's mine they talk about and want to see.